1 year old Autonomous driving, smart location and mapping service startup Wayz.ai based out of the Chinese province of Hubei and founded by Chinese popular video streaming service PPTV co-founder Vincent Tao has now raised $80 million in its first disclosed round of funding from yet unnamed investors to scale its efforts. 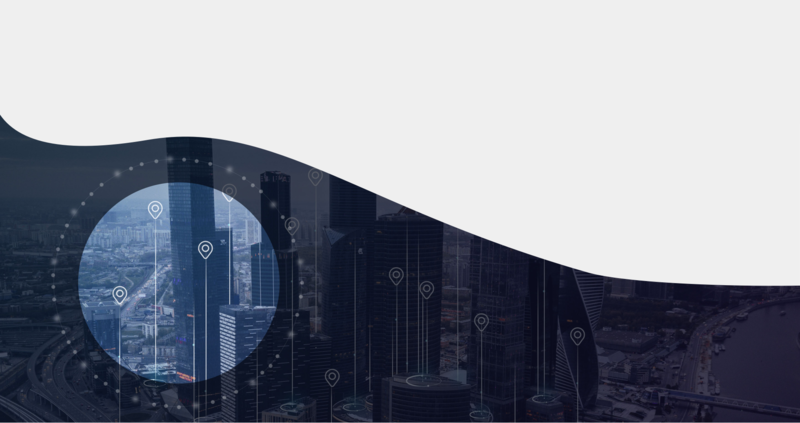 In the rapidly growing self-driving industry, Wayz provides maps for Levels 3 and 4 autonomous vehicles being a crucial part of its transportation system and providing smart services through the application of Artificial Intelligence and robotics. The Chinese startup offers a real world database providing a location map with massive and in-depth information with a location graph which links people, objects and things across the map for autonomous vehicles to understand better and ride safer. Wayz's team according to its website consists of several members from the likes of Uber, Google, Microsoft, Qualcomm and Baidu among others with its founder Vincent Tao also notably being a founding member of Microsoft's Virtual Earth Division and its Local and Maps service. With its deep talent and good capital to back it up, Wayz which already has R&D locations across Shanghai, Silicon Valley and Seattle stands with a good advantage in its market with its overseas team currently focused on its hardware centric side while its Chinese team works on its AI and cloud development.